Here at Pinks & Green we certainly do believe in and adore unicorns! We love the beautiful legendary creature with its spiralling horn projecting from its forehead and we are so excited to introduce to you our ever expanding collection that celebrates this most marvellous, mythical creature. 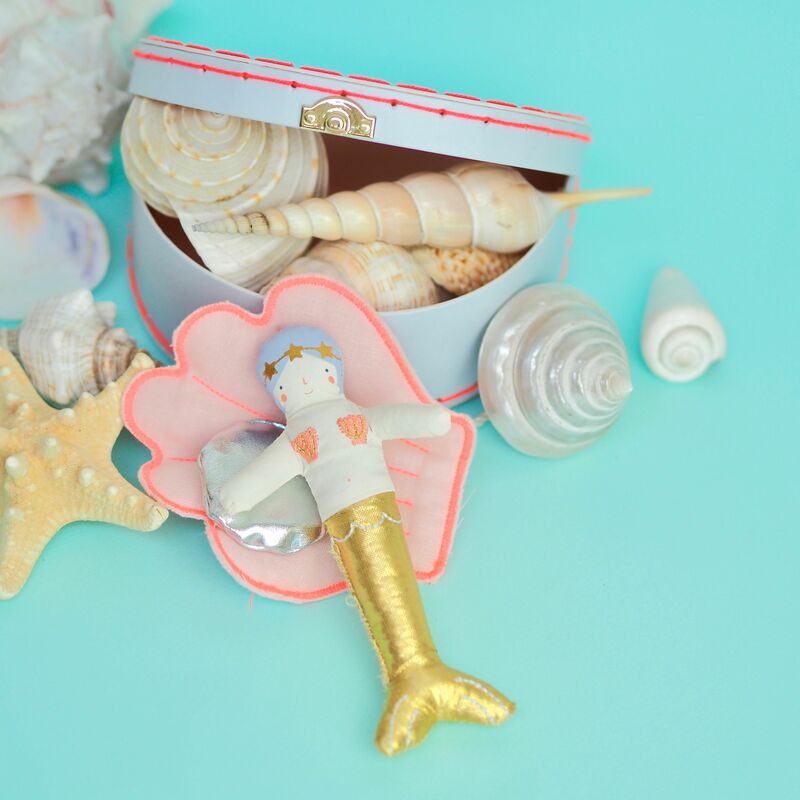 On our travels to various trade shows around the world we have stumbled across some of the most adorable unicorns for you, your family and friends, and for your home. We have found super soft unicorn teddy’s, cushion’s and toy’s. We have found adorable unicorn cards, gift wrapping paper and limited edition prints. We are delighted to be stocking the prettiest “I Believe In Unicorn’s” party range from Meri-Meri including party banners, cake toppers, cupcake sets, party balloons, paper napkins and party bags just to mention a few…. 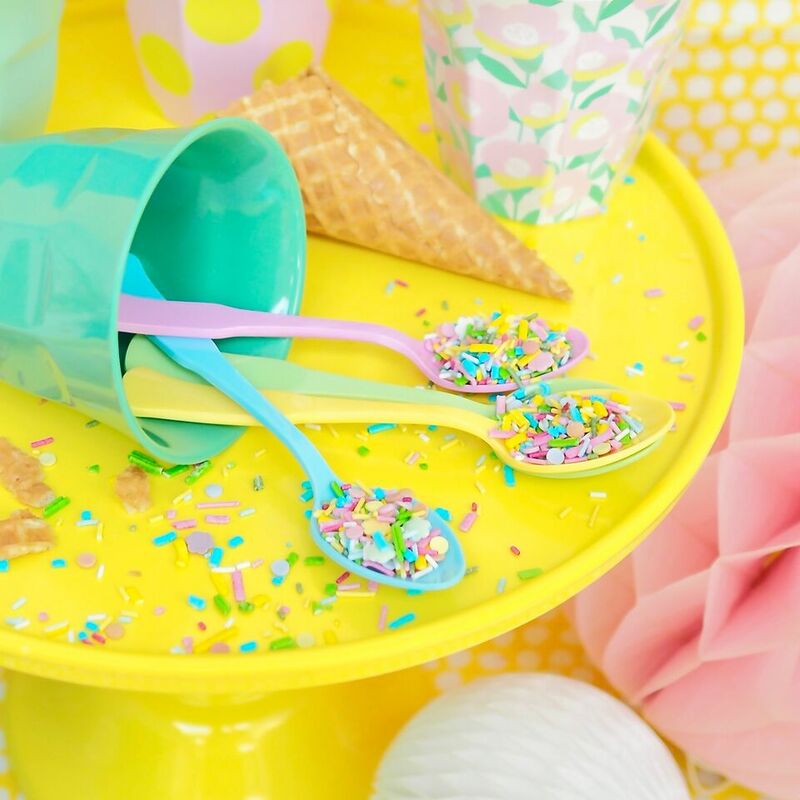 We have just about everything you could possibly need for the perfect Unicorn party! 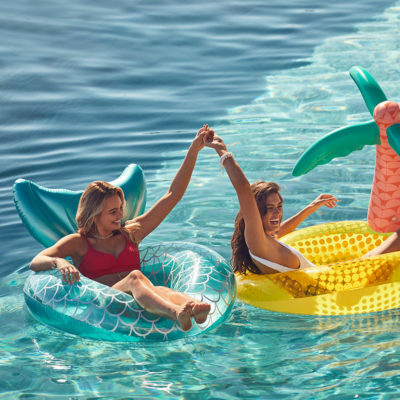 Fill your home and garden with magic, add paper pom-poms and garlands in pretty pastel colours, and balloons for a quick and economical way create a fabulous mythical feel. Add fairy lights for extra sparkle. Bake a beautiful cake, mix up a yummy cocktail, invite all your friends and family and make lots of wonderful wishes. Have fun! Pretty unicorn paper napkins. I Believe In Unicorn’s Party Banner. Rainbow & Unicorn Cushions By Meri-Meri. 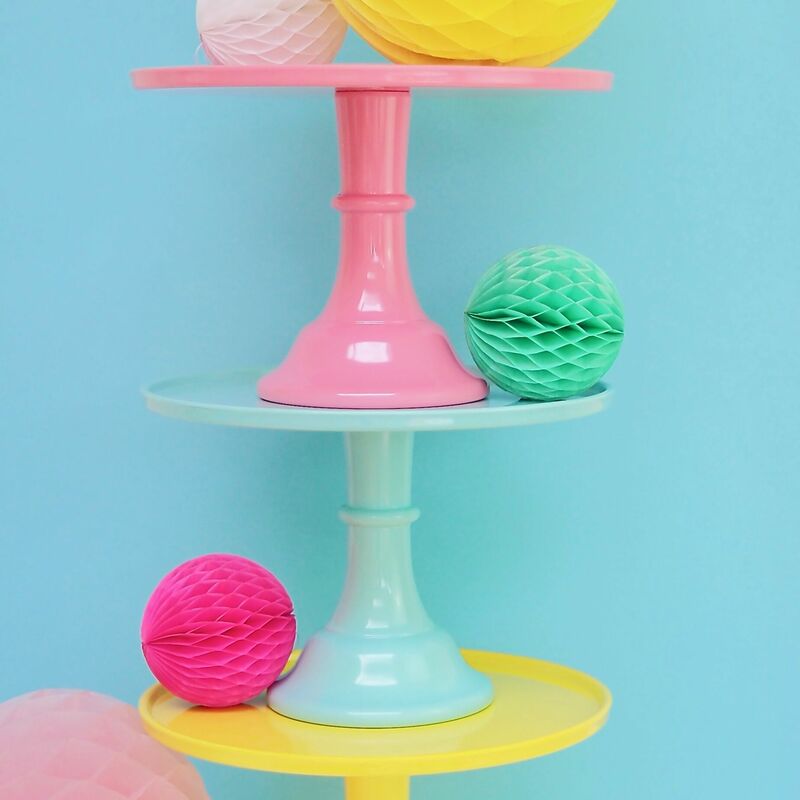 Pretty Pastel Paper PomPom Decorations.